How is guidance provided during the trip? 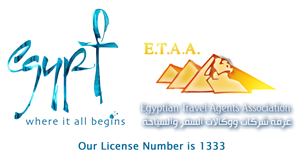 During your time in Egypt you get support from our local Djed staff. They make sure your trip runs smoothly from start to finish. 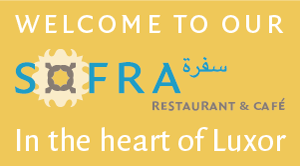 Our team will welcome you on arrival in Egypt. They arrange all practical matters such as transport and hotel vouchers. Furthermore, they help you with the formalities at the airports, both on arrival and departure, and with the check-in at hotels or cruise ships. As well as organizing the practical things, they introduce you to contemporary Egyptian society and give advice on local etiquette, restaurants, shows and special sites.